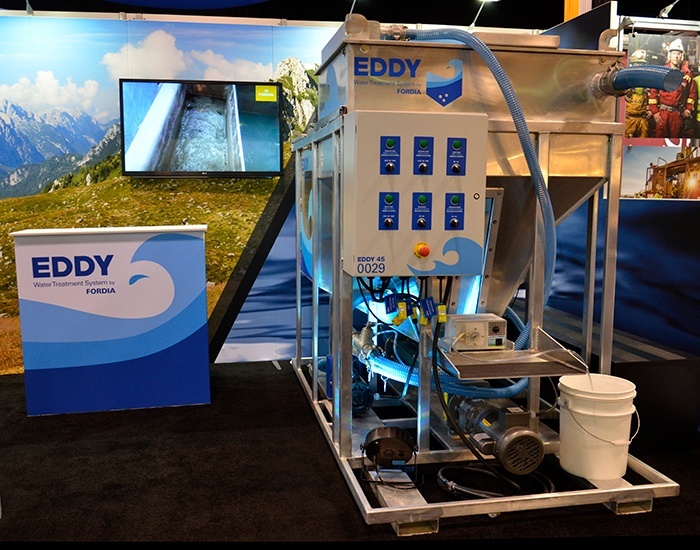 Recently, I had written about a case study about our Eddy Water Treatment System in a North American urban setting. Today I wanted to describe another case study, also with the Eddy and the same customer, but this time where conditions were vastly different. The good news is that the results were still great. Our customer had decided to use our Eddy water treatment system as a way to manage the drill cuttings in the city and had great success. So they decided to use the system in a project down in Mexico. Drill sites are often remote and limited access to water is often a problem for drilling companies. Tanker trucks must be used to haul the water to the drill rigs. Our customer needed a water treatment system that would limit water consumption and could recycle the drill water so it could be re-used. 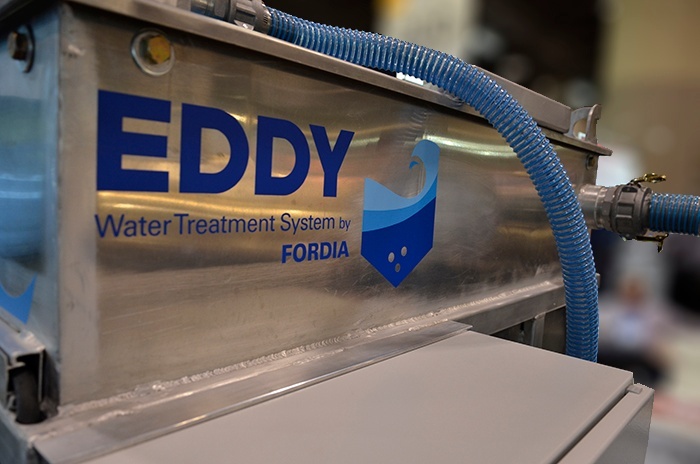 The Eddy system separates cuttings from drill water. Once the drill cuttings are isolated, they can be disposed of in environmentally approved ways. The water is treated and cleaned, then re-used so that a minimal amount of additional water is required. The system allows you to re-use drill water that is free of cuttings so the risk of damage to the drilling equipment is reduced. Without any water treatment system onsite, drillers in Mexico dump the used drill water into containers or “sumps” and simply let the drill cuttings settle. Water from the top of the container would be pumped back into the bore hole, but this water still contained drill cuttings. Re-using water that still contained a lot of drill cuttings meant that the bit was not being cooled properly and the cuttings were not flushed efficiently and this caused production numbers to drop substantially. Once the used drill water was filtered through Eddy, it was free of drill cuttings and cleaner. When this filtered water was pumped back into the bore hole, the drill bit face was cooled and flushed properly and production increased. The ground in Mexico is fractured so drilling fluid additives must be added to the drill water when drilling. The Eddy was able to separate the cuttings even when the drill teams were using additives. Our customer was known for their commitment to the environment and for the importance they place on social acceptance from the farmers in the community. Using the Eddy, our customer was able to lower their consumption of a fragile resource. The system allowed them to leave a smaller ecological footprint and maintain these values. With their continued success, they have plans for Eddy to be visiting their project in British Columbia. 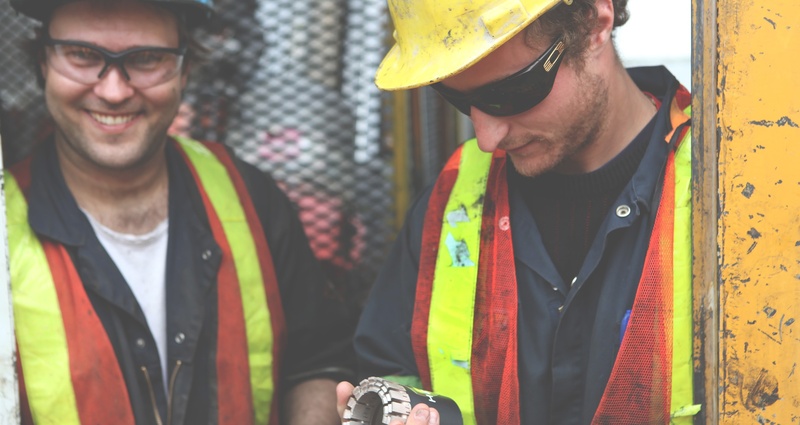 I write about case studies in my blog because I know that hearing about how one drilling company has had success with a product is valuable information for other drillers. You can read more about this story here. 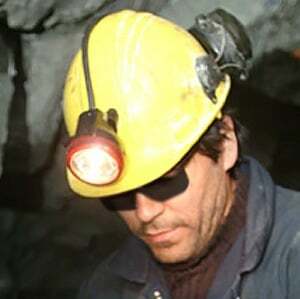 And for those of you attending PDAC this week, you can drop by our booth # 322 and meet Eddy in person. The system is so lightweight and easy to transport, we snuck it into our booth.